Printer Setup and Troubleshooting is one of our primary computer support service for our Ottawa customers, whether it be individuals and offices. We do new printer setups and printer sharing for connected devices. 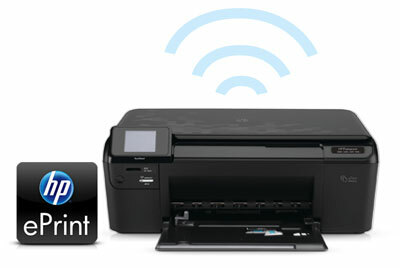 For offices, we can setup printer networking and control using a print server and much more. We also troubleshoot printer connectivity issues in cases where you computer fails to recognise your printer, or driver issues during operating system upgrades and other related causes of printer problems. Snappy Techs prides it’s self for being Snappy. We want to deliver the best service at the best price now. We love new clients but we love repeat clients more. When all else has failed, we can send our our techs to your location. Our techs are extremely knowledgeable, patient and professional. This option is more expensive than the other two option but be comforted with the knowledge that you are in the best tech hands. Leverage our expertise and knowledge, and save time, money and effort.